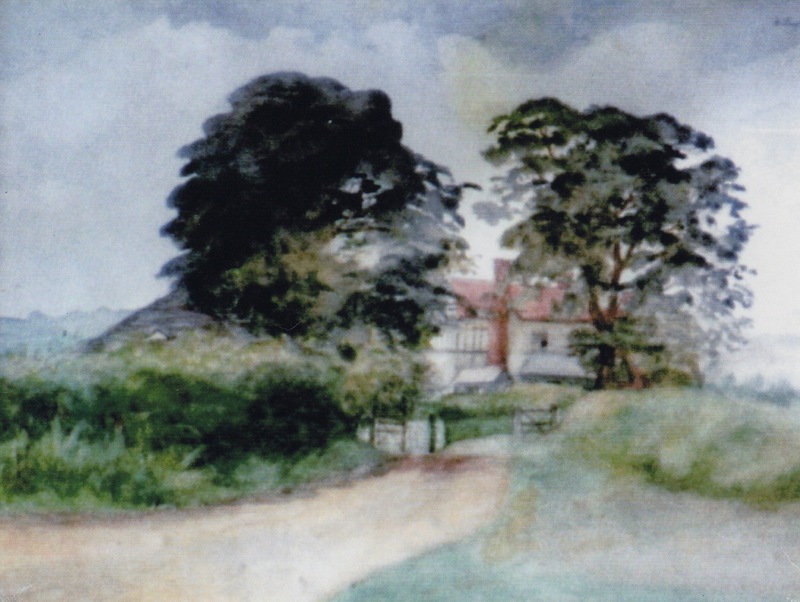 The painting of Wollaston Farm shows tall trees each side of the house, one of which was still standing when Meadow Park Infants’ School was opened in 1959. The land lay to the north of Vicarage Road and the windmill was one of the early buildings on that side of the road. 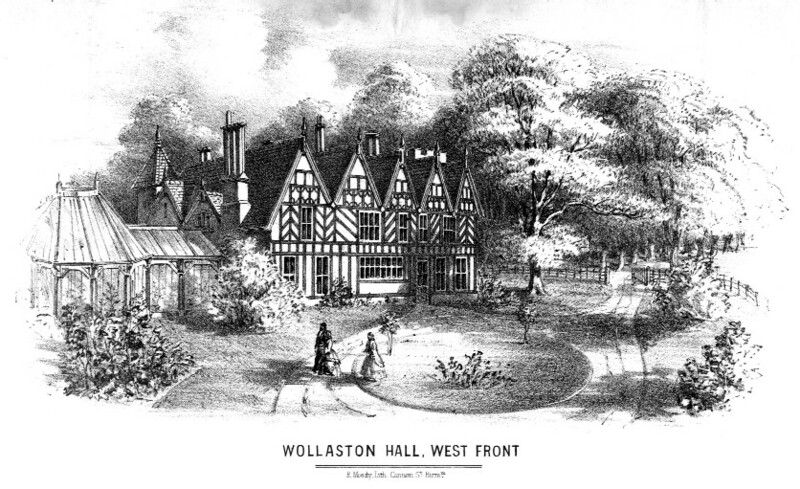 It was just below where the Vicarage was built in 1863. There is a record of a pupil admitted to the Boys’ School in 1859 whose father’s occupation was miller. The land belonged to the Foster family and one of the tenants was Edward Parsons who farmed there from about 1882 until the 1920s. In the 1851 census the farm was referred to as Mr Bill’s Farm and the farmer was his widow. The intention in 1935 was for Stourbridge Borough to purchase the land for house building but the war prevented that and the development did not take place until the 1950s. The farm house survived until Meadow Park Infants’ School opened when it was used as a caretaker’s house. The barn was rebuilt as the library for St James’s Primary School when it merged in 1984.